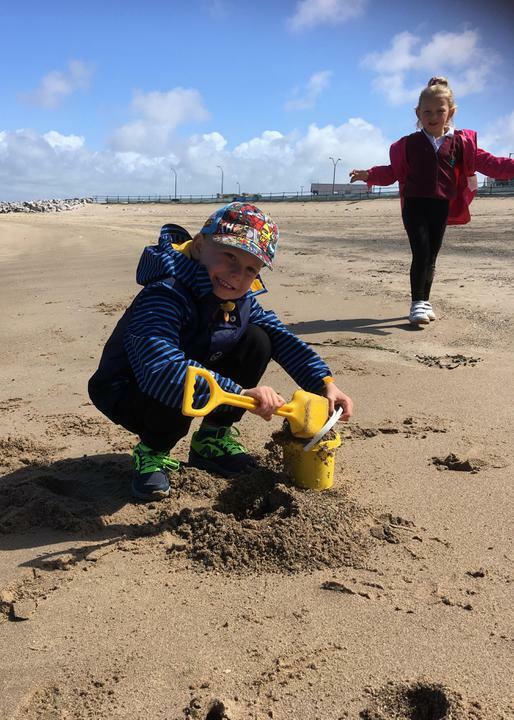 To enhance their 'Pirates' and 'Seaside' topic, Catbells children ventured to Morecambe for a fun filled day! 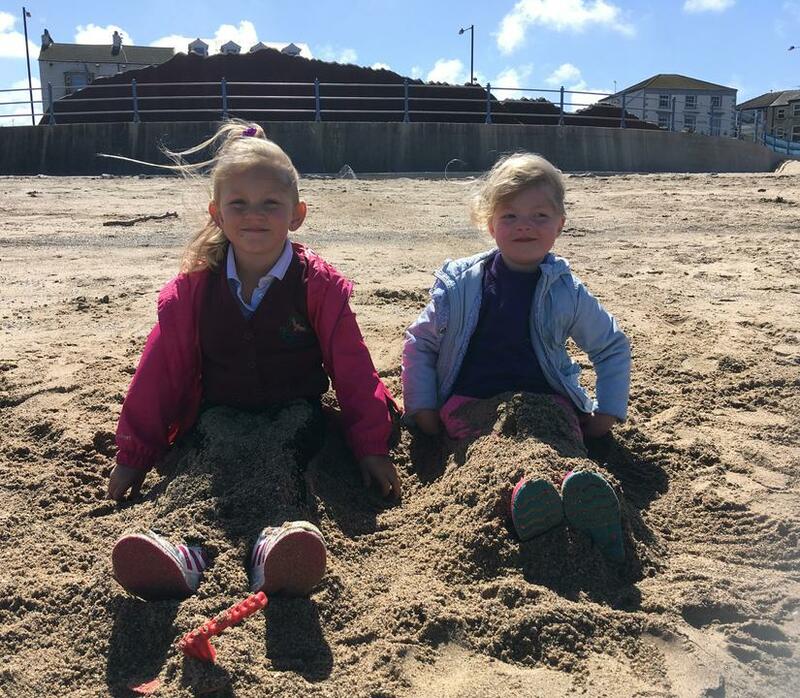 The children had great fun building sandcastles and other sculptures on the beach, decorating them with shells and seaweed! 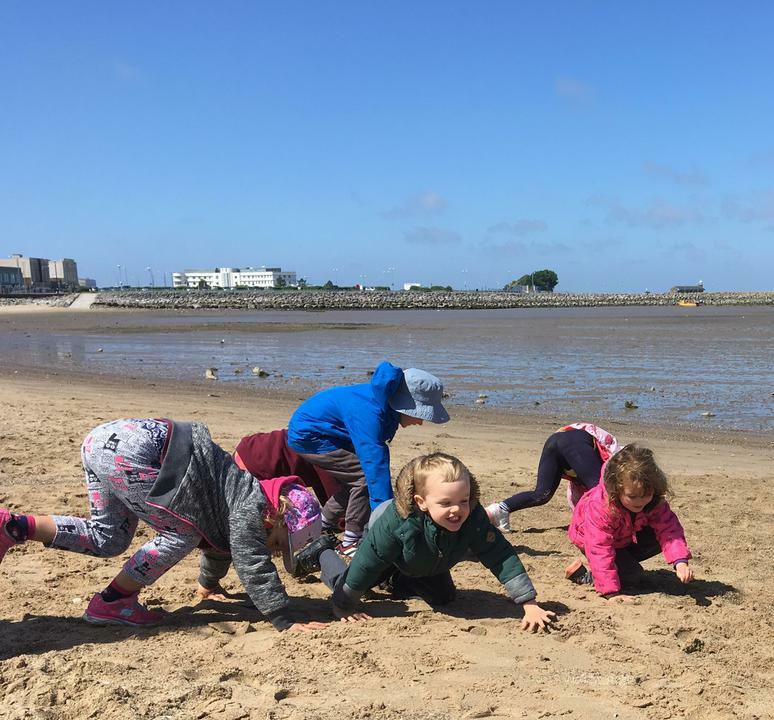 We even found crabs... sadly not living! 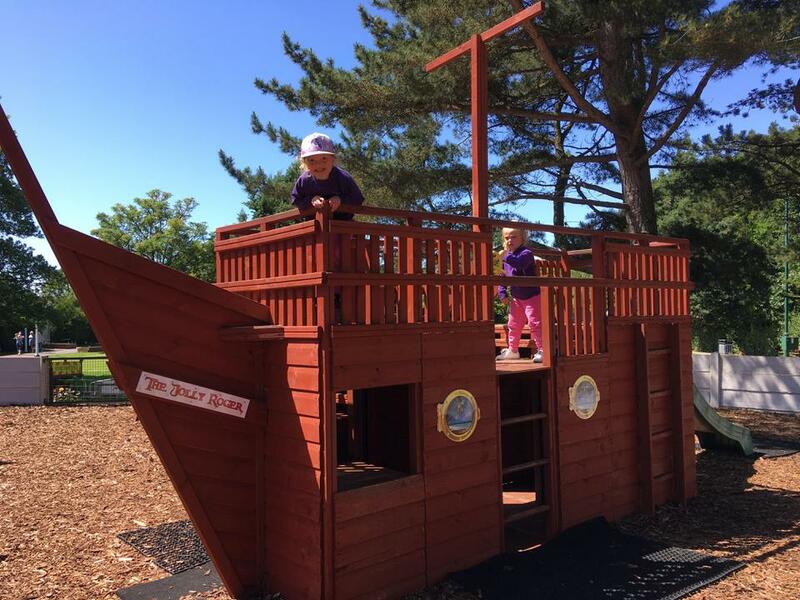 We visited HaPpY Mount Park, a traditional seaside resort play area! 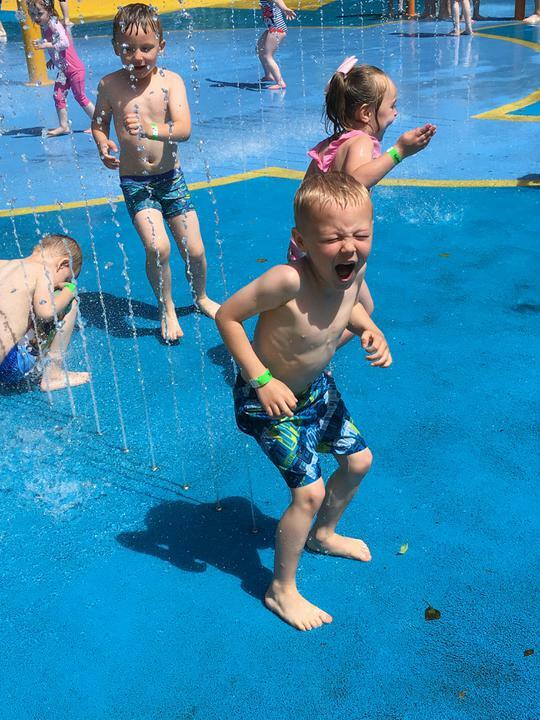 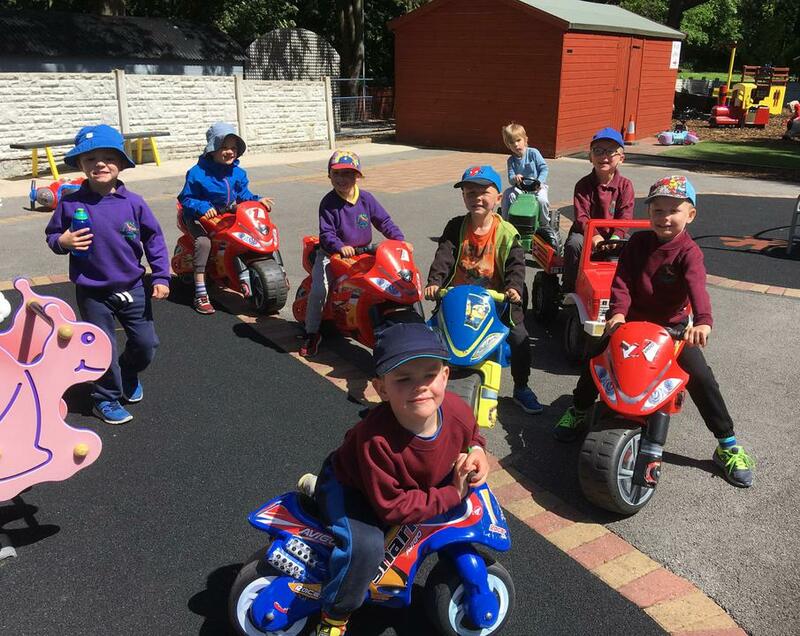 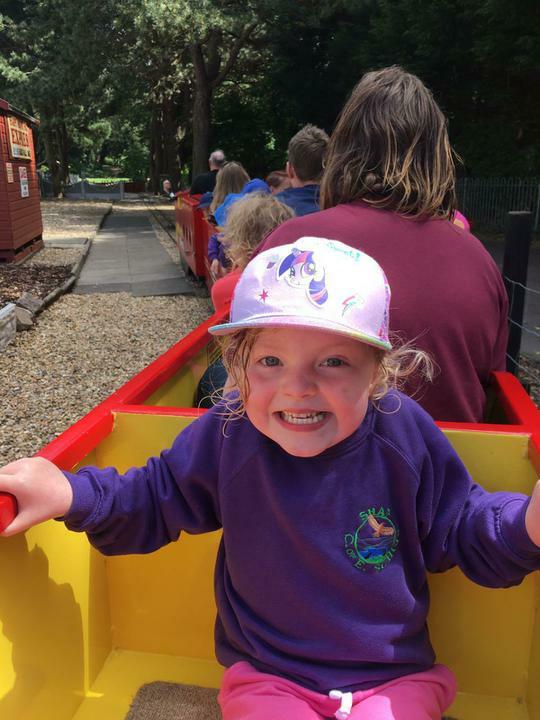 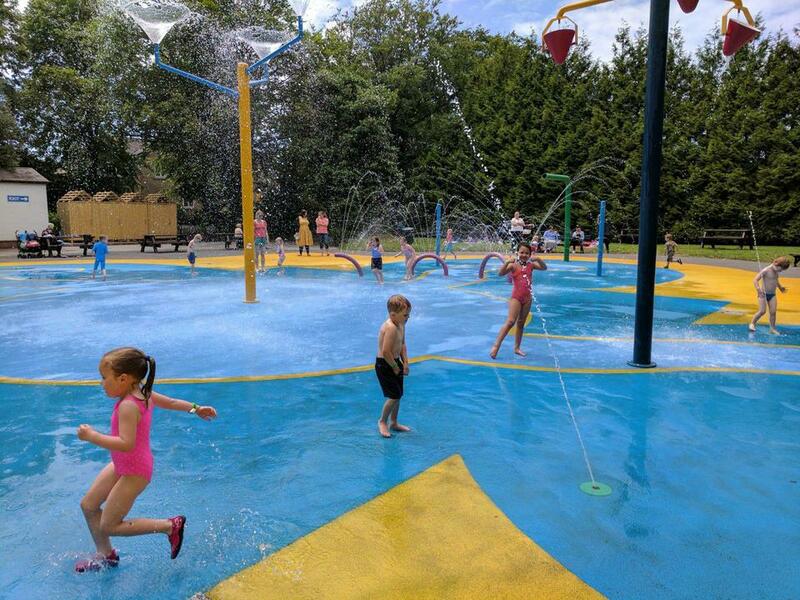 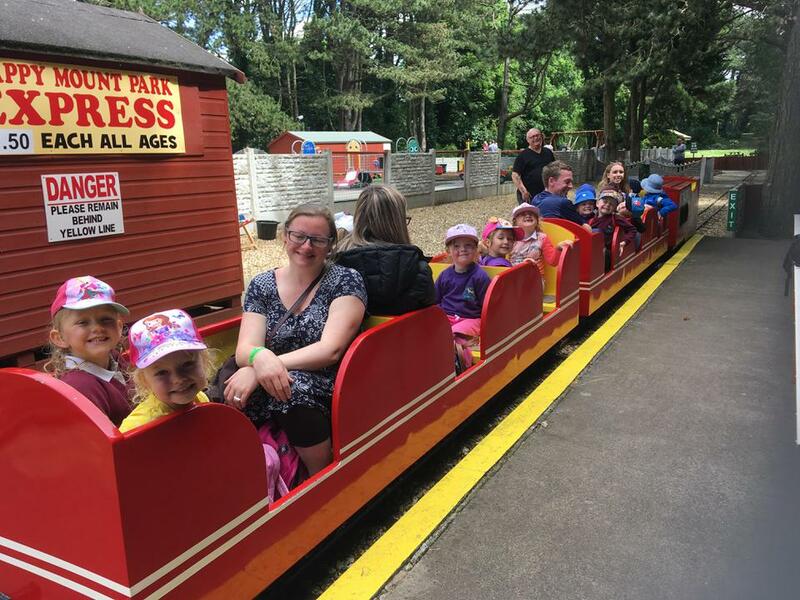 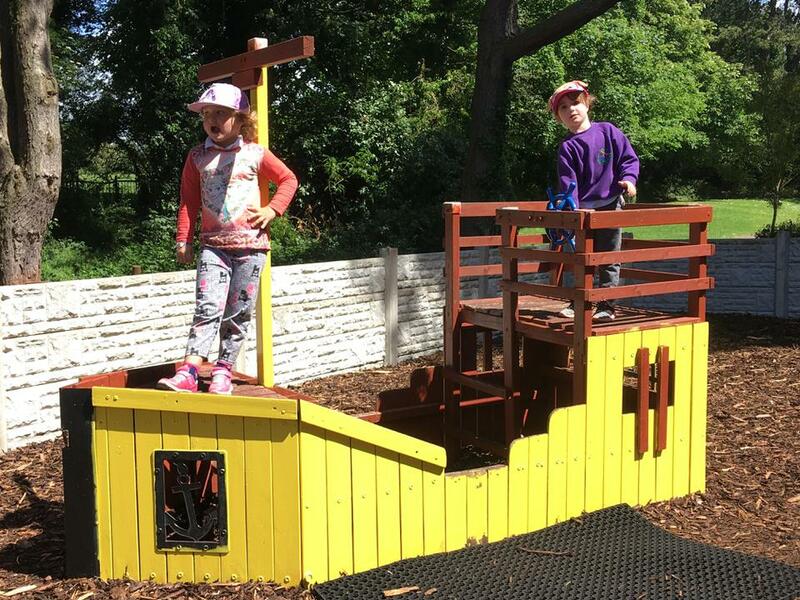 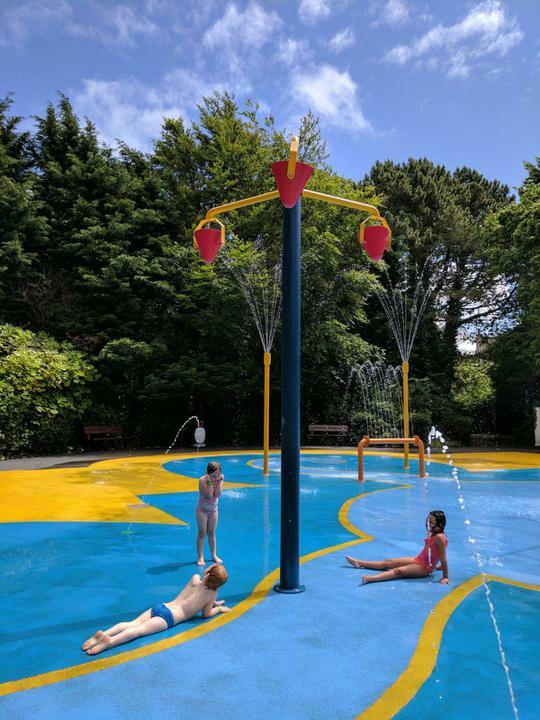 Great fun was had at the play park, withinthe splash park and on the miniature train - we were lucky enough to do 5 laps each! 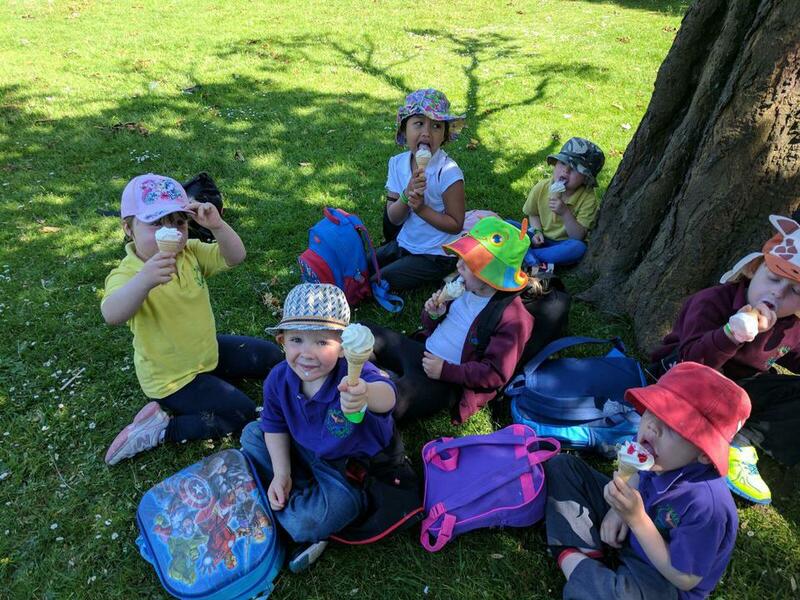 We finished the day with an ice cream! 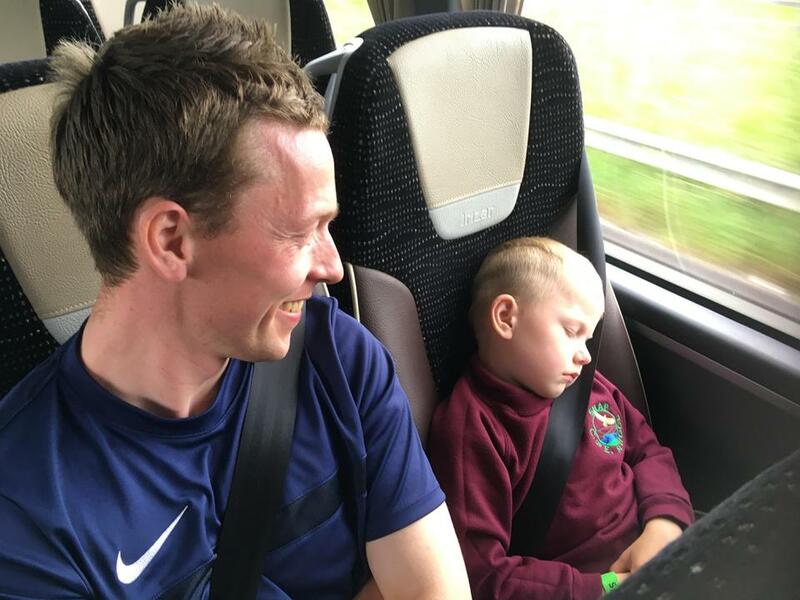 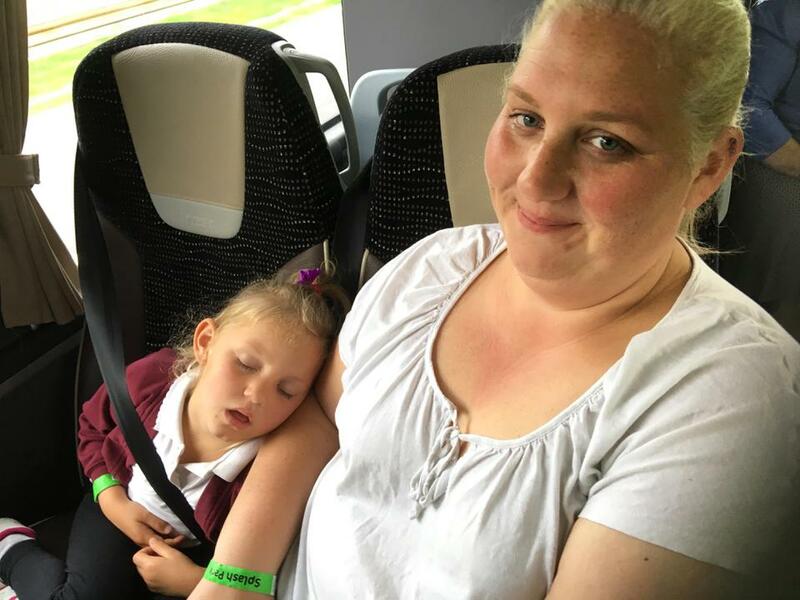 We were all rather tired after all of the fun and fresh air!